We are very proud that we have assisted many candidates in their career moves and helping them get an assignment that adds value to their careers. We strongly believe in conducting our business with honesty and professional integrity and to provide you with advice based on what is the best for you. We have a system of assimilating information from various sources to build our knowledge base. All our processes are designed to leverage our knowledge most effectively to facilitate your placement. We continuously monitor the trends in various industry segments to enable us to give more options to candidates. A career change, although meant for professional reasons, is a very personal experience. A resume is a confidential document and our systems and processes ensure that confidentiality. 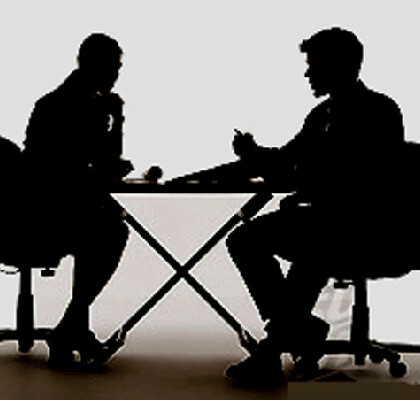 We believe that the seniority of a position or candidate does not determine the level of confidentiality. Therefore, the entire process is confidential for every candidate, and only with your prior consent would the resume be made available to a client. How to Leave a Job Gracefully?